In an eventful year, which news stood out the most? Many, many years ago, when Sony first revealed the PlayStation 3, it teased fans with a CG remake of the opening sequence of Final Fantasy 7. You know the one – Aeris walking down the street, flowers in hand, only for the camera to pan up and show the dark, dank city of Midgar that she occupied. Perhaps from that moment onwards or sooner, fans wanted an updated version of Final Fantasy 7. Thus, the FF7 Remake wishes were born. To its credit, Square Enix did a hell of a job satisfying fans of the game. It released a CG film sequel called Advent Children which featured some of the greatest fight sequences in a movie till date. Crisis Core: Final Fantasy 7 made its way to the PlayStation Portable and it was a phenomenal handheld title and prequel to the main game. However, fans just couldn’t stop wanting the remake to end all remakes. 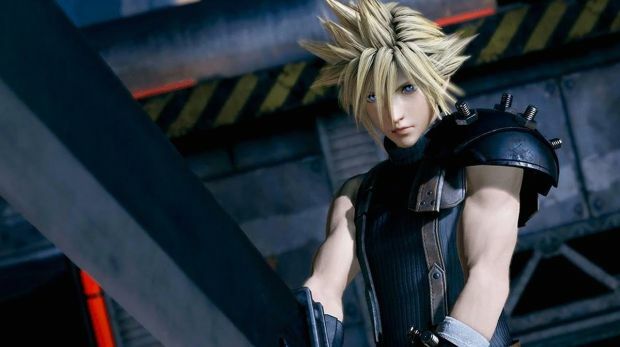 At E3 2015 this year, Square Enix finally announced the Final Fantasy 7 Remake. Granted, the gameplay trailer we saw later didn’t quite measure up to the reveal trailer but it looked amazing all the same. Say what you will about Square Enix’s episodic stance on the remake but considering that speed at which it’s been delivering some of our most anticipated games, we’re just happy to finally see the remake become reality.